Decision about controversial Grand Canyon book due soon. 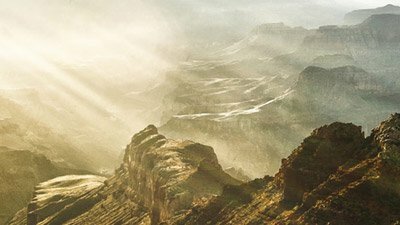 Grand Canyon: A Different View has been available at Grand Canyon bookstores since August, but was in jeopardy of being removed after pressure by prominent evolutionists. About 7,000 people have already written the US National Park Service in Washington, D.C. to voice their opinions about a book on Noah’s Flood and the Grand Canyon, a text which became the target of a book-ban effort by leading evolutionists last month. 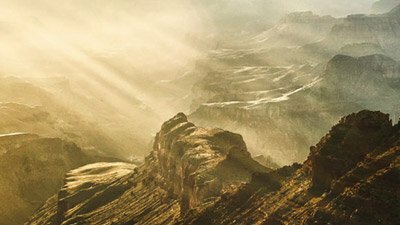 Grand Canyon: A Different View—which features essays from four AiG staff and many others (including several Ph.D. scientists)—has been available at Grand Canyon bookstores since August, but was in jeopardy of being removed after pressure by prominent evolutionists. Headlines appeared from Taiwan to Texas when thousands of AiG supporters and others wrote the Park Service to request that the book not be banned from Park bookstores. As of the posting of this article, a final decision has not yet been made. 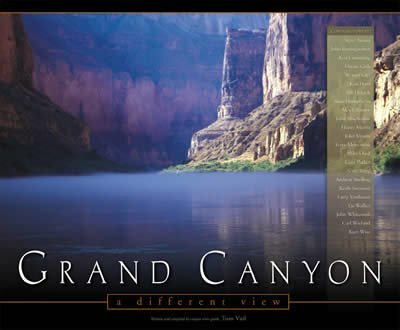 Tom Vail’s striking book presents an alternative scientific and philosophical viewpoint that runs contrary to evolutionary dogma that the Canyon was formed over millions of years by the Colorado River. 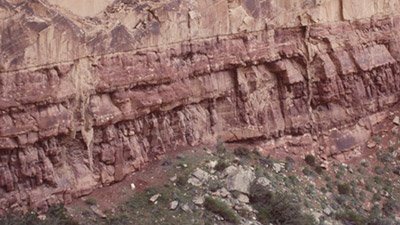 (Although we should add that its thesis that the Canyon was carved out quickly by a lot of water is accepted by many evolutionary geologists who have studied the Canyon.) The story still told at the Canyon is that it was formed over millions of years by erosion, i.e. from the slow carving action of the Colorado River. The book has thus incurred the wrath of evolutionary zealots. The opposition, however, has created such publicity for the text that the publisher has the book at the printer right now for its second printing. 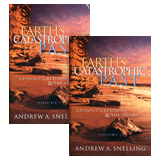 For more background, see Geologists in an Uproar.